 With spring just around the corner we have been working hard to give you even more options when booking your tour. Due to popularity and demand we are happy to announce the addition of our 2 hour boat tour option for the Land and Lake Tour. Not only do we now have 1 and 2 hour tours on the lake, but we also can customize the boat portion of your tour to be as long as desired for your planned activities. This tour is very popular with our Stagette groups. Have a look at the new Land and Lake tour options Here. We have also updated our All Star Tour to include the beautiful Grizzli Winery. Even though it has only been open for 1 season, it is well on it’s way to becoming world renouned for it’s amazing ice wine selection. Check out our updated All Star Tour Here. 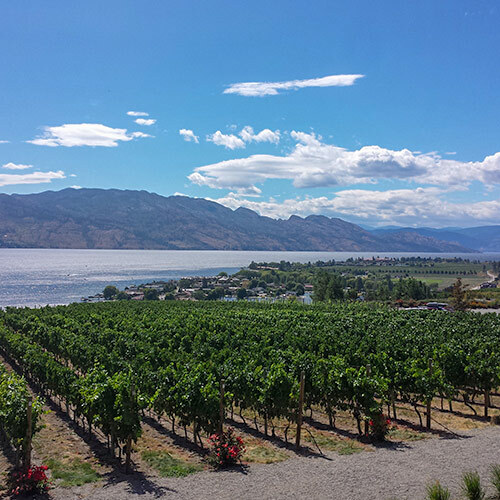 Added to our fun and excting Heart Of Kelowna Tour is one of our most highly rated and requested stops Rollingdale Winery. At Rollingdale they have everything from Crisp whites to full bodied amazing reds and ice wines.